Properties: This amazing stone symbolizes enlightenment and mental growth. 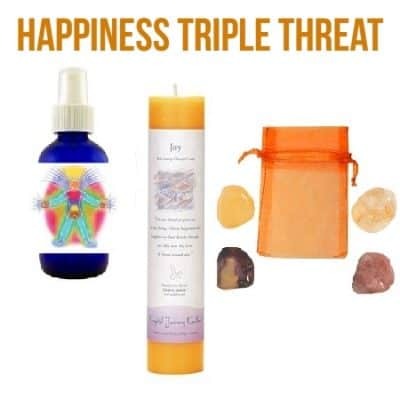 It is an energy amplifier and cleanser of negative or malicious energies. It helps one draw more insight from books or personal experiences by making important information easier to remember. 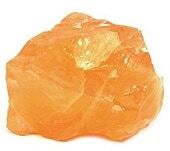 Calcite is strongly recommended for those involved in the healing professions. Calcite releases electrical energy when placed under pressure. It is an energy amplifier. 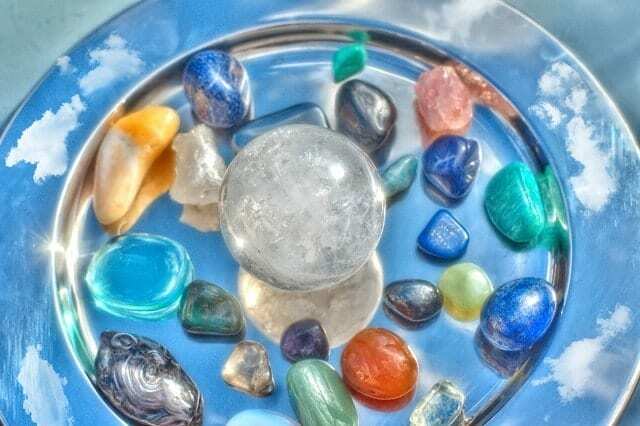 It is used in multi-directional energy distribution, when energy is directed to the center of the crystal, it separates and returns at double it’s intensity. Can clear and activate ALL Chakra. 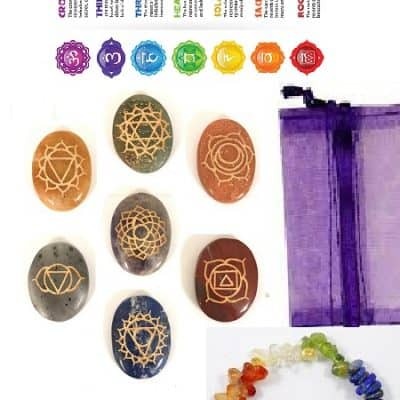 This very spiritual stone is associated to our higher consciousness. 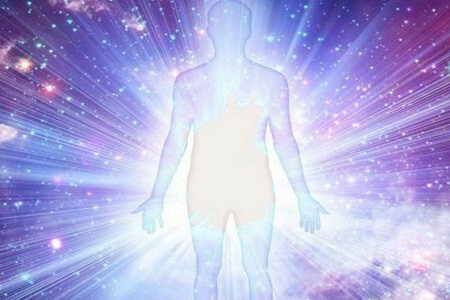 It is often used in astral travel as it allows the body and mind to recall information out of body. 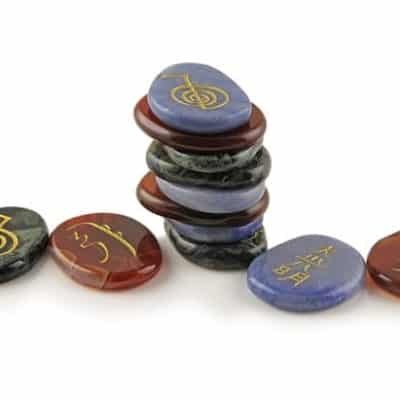 This stabilizing stone helps with stressful situations. 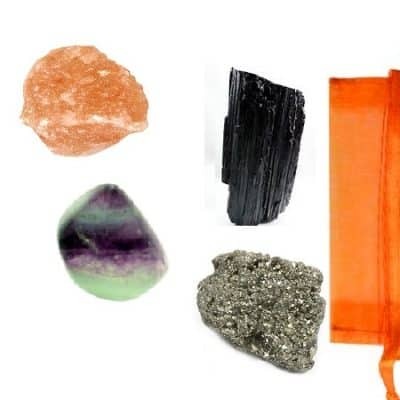 This stone heals according to color very well. 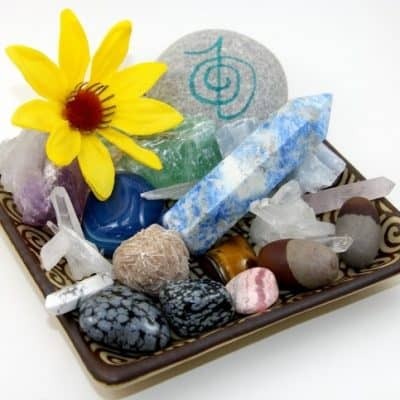 Folk Remedies: All calcite forms consist of pure calcium. Because of their high calcium content, they are often used for bone disorders. Beneficial for the cleansing organs, bones, joints, and for sharpening mental clarity. Helps boost memory. Athletes use calcite because they feel it can aid the bones and joints that are stressed or injured during practice or competition. Calcite speeds up development and growth. This stone is very beneficial for bone development. Consider finely ground calcite mixed in petroleum jelly to help sooth itchy, inflamed skin as in rashes or dermatitis of any kind. 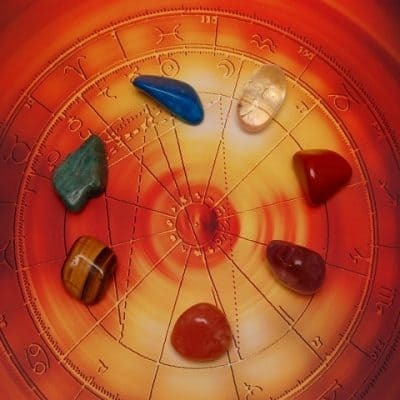 Feng Shui: Use this stone in the North for career orientated objective, in the Northeast for knowledge, in the Northwest for helping people, in the West for creativity and in the Southeast for increasing wealth and financial resource. History: Hydrated calcium carbonate, CaCO3+Fe+Mn+(Co, Pb) this soft and abundant crystal comes in shades of white, gray, black, green, yellow, blue, brown, or red. 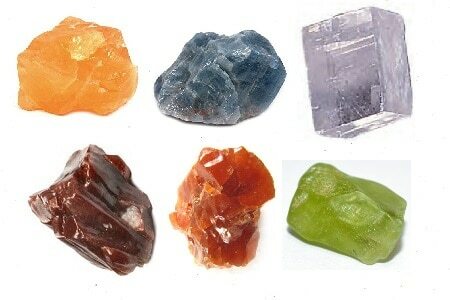 It is found all over the world and gets its variety of colors from it different mineral additions with more than 1,000 surface combinations. Native American Indians saw calcite as a sacred holy stone, given to them by the gods. Limestone is formed from calcite. Chalk contains a large amount of calcite as it is primarily limestone and marble is simply re-crystallized calcite. Used as the primary substance in cement, calcite is also used for creating glass, metal, rubber and paint. When applied by archaeologists and stone trade professionals, the term “alabaster” is used not just as in geology and mineralogy, where it is reserved for a variety of gypsum; but also for a similar-looking, translucent variety of fine-grained banded deposit of calcite. Calcite crystals are trigonal-rhombohedral, though actual calcite rhombohedra are rare as natural crystals. However, they show a remarkable variety of habits including acute to obtuse rhombohedra, tabular forms, prisms, or various scalenohedra. Calcite exhibits several twinning types adding to the variety of observed forms. It may occur as fibrous, granular, lamellar, or compact. This beautiful blue colored calcite helps ease pain (especially back pain). 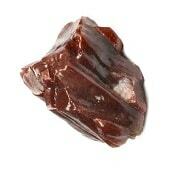 This stone works well at the Throat Chakra and has been used to help with degenerative issues such as arthritis. 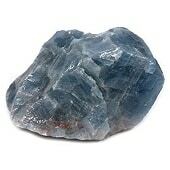 Blue Calcite relieves depression, lowers blood pressure and dissolves chronic issues. This gentle stone coddles and calms its user as it helps absorb negative energy and thought patterns that work against you. A wonderful stone for anxiety, it works great for soothing raw nerves. 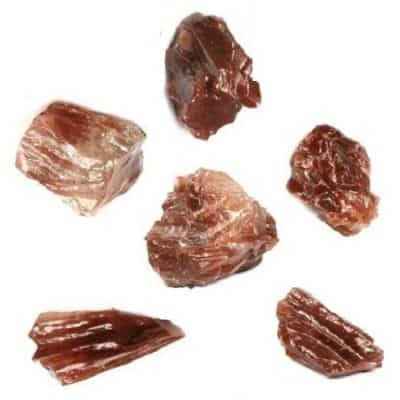 AKA Dragon’s blood calcite, is a dark, rich, blood colored stone found in Mexico’s “calcite strip” and varies from the rusty mahogany of dried blood to the fiery glow of burning embers. This stone is an instigator of energy and motivation. 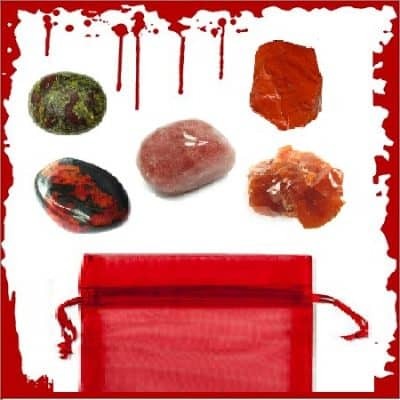 It is used on the Root Chakra and can be placed at the front door for protection or carried with you for motivation! This fierce stone actually helps overcome fear and forces action from you. 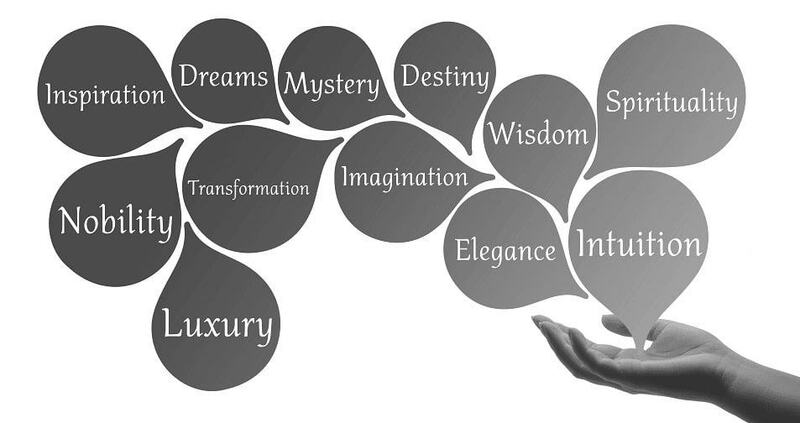 Aligned with the ability to bring about change, whether you want it or not! 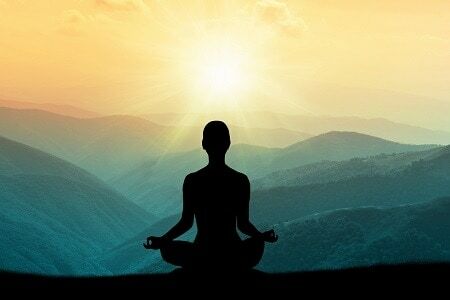 Tranquility; soothes spiritual heart; helps us learn from lessons in each situation and new options. 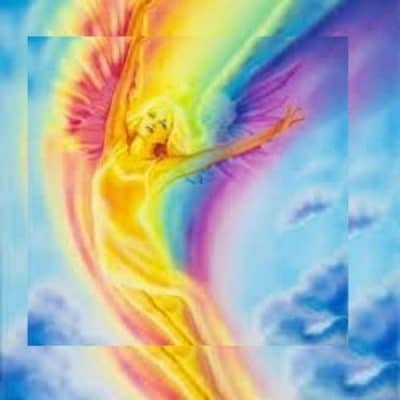 Clarifies visions, imagery, astral travel and recall. Helps us replace fears, old ways with healthier ones. Cleans toxins and fumes from body. 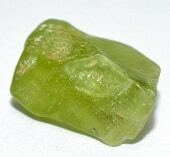 Green Calcite helps those who suffer from arthritic pain, poor body alignment, constriction of ligaments and muscles. Green Calcite helps you adjust to the transition from a stagnant or negative situation to a challenging, more fulfilling, and positive one. 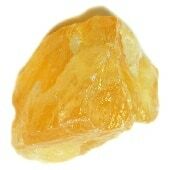 Yellow or golden calcite is a stone that boosts overall general energy levels in a peaceful and gentle manner. Yellow calcite increases strength and health. It stimulates the intellect. 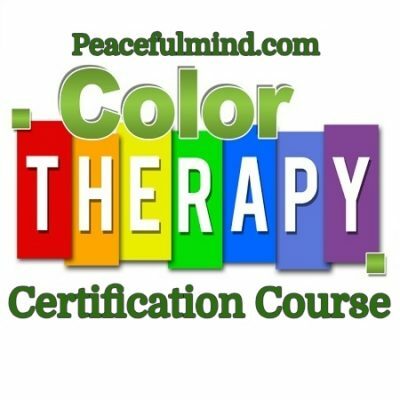 It can help organize intellectual thoughts and information and is used by people who meditate because the color is linked to the Solar Plexus Chakra, sun and light. It is also an important stone recommended for astral projection. Use this stone to boost life energy and to encourage will power. Optical Calcite aka Icelandic Spar is used for clearer vision and communication, wellness, and general cleansing. It reminds one of the double meaning of words. Assists one in communication during difficult conversations. Excellent in clearing and cleansing the outer body. This stone helps with cleansing the subtle auric bodies. Calcite clears the mind and helps you find answers, often through meditation. This crystal is used in microscopes as well as other optical instruments. 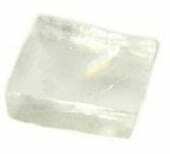 Clear Calcite lends its opportunities to its user for clearing the mind and helping to see things as they really are, not what you imagine them to be. This stone is very uplifting, joyful, and brings much happiness. This stone stimulates both communication among others as well as, humor. 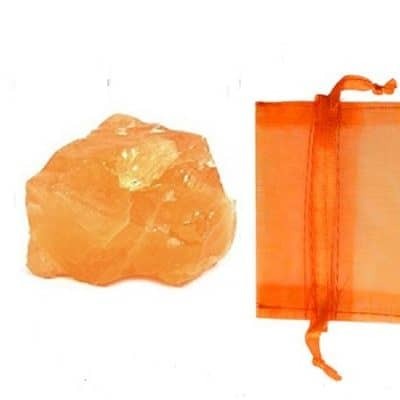 This stone works well at the Sacral Spleen Chakra. It tonifies the sexual energy of this energy center and brings a warm and centering feeling. Orange is a combination of the sun from yellow and the fire from red, creating an intoxicating energy that is both energizing and invigorating. Pink (Mangano) Calcite or (Cobalt-Calcite) is a crystal most often used to bring love, patience, gentleness, and compassion. It is used to soothe intensity of feelings, especially when emotions get out of hand. 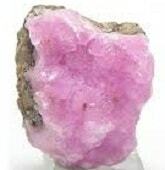 pink calcite helps with mental and emotional balance. 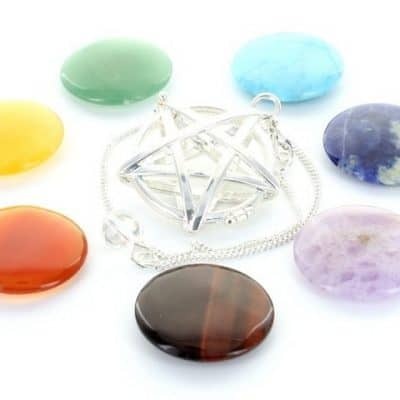 This stone works wonders on the Heart Chakra and allows healing to transpire. One of my favorite crystals for soothing nightmares. This amazing stone symbolizes enlightenment and mental growth. 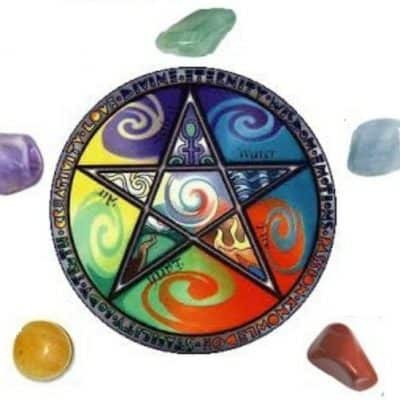 It is an energy amplifier and cleanser of negative or malicious energies. It helps one draw more insight from books or personal experiences by making important information easier to remember. Calcite releases electrical energy when placed under pressure. It is an energy amplifier. 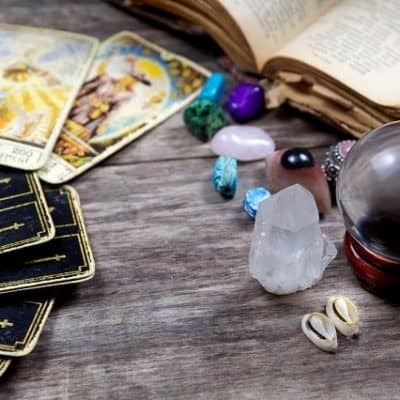 It is used in multi-directional energy distribution, when energy is directed to the center of the crystal, it separates and returns at double it’s intensity. Can clear and activate ALL Chakra. A conscientious group stone, try working with a raw cluster of calcite or any of its variations in color. 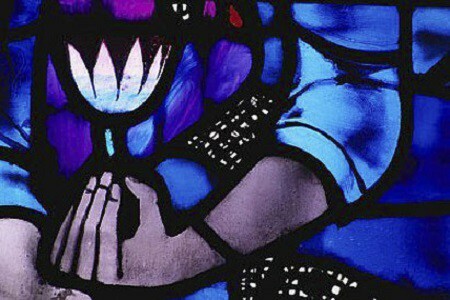 Honor your highest spiritual hopes by bringing this stone in front of yourself or a group of people. 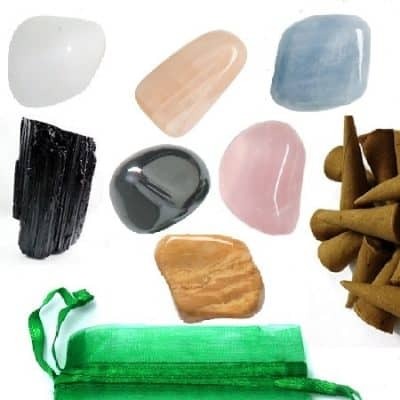 Choose to use this stone to meditation on a higher power and bring into your concsious mind, the thoughts of Universal energy, humility and selflessness….. With calcite, the mind/body connection is made even stronger as well as assists in healing when it is utilized for its colors.